MOSCOW, January 22. /TASS/. 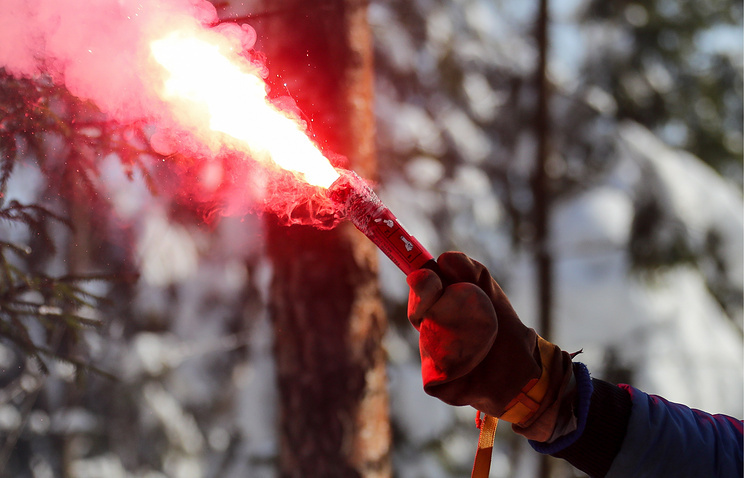 Seven space crews will undergo a winter survival course in the woods near Moscow, the Russian space corporation Roscosmos said on its page in the social network VKontakte. "A total of seven crews will be instructed in the ABCs of survival in the wilderness in low temperatures - Russia’s Anatoly Ivanishin, Ivan Vagner, Nikolai Tikhonov and Andrei Babkin, all of the newcomers recruited in 2018, NASA’s astronaut Thomas Marshburn, and the UAE’s Hazza Al Mansouri and Sultan Al Neyadi," Roscosmos said. One of the crews consisting of candidates selected in 2018 - Konstantin Borisov, Oleg Platonov and Sergei Mikayev - have already begun to be trained. They will spend two days and nights in the woods. 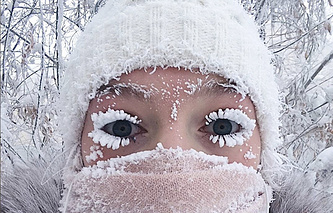 At this time of year night-time temperatures in the Moscow region often fall to 15-20 degrees below freezing. Earlier, Roscosmos’s executive director for manned programs, Sergei Krikalyov, told TASS that no date when the UAE’s astronaut will make a space journey had been set yet. Some media speculated that the Soyuz MS-15 spacecraft with the UAE’s astronaut and other crew members on board might be moved from October 18 to September 23. No official confirmation followed.